Your workshop will be facilitated by an Agendashift partner, the majority of whom are listed in our partner directory. 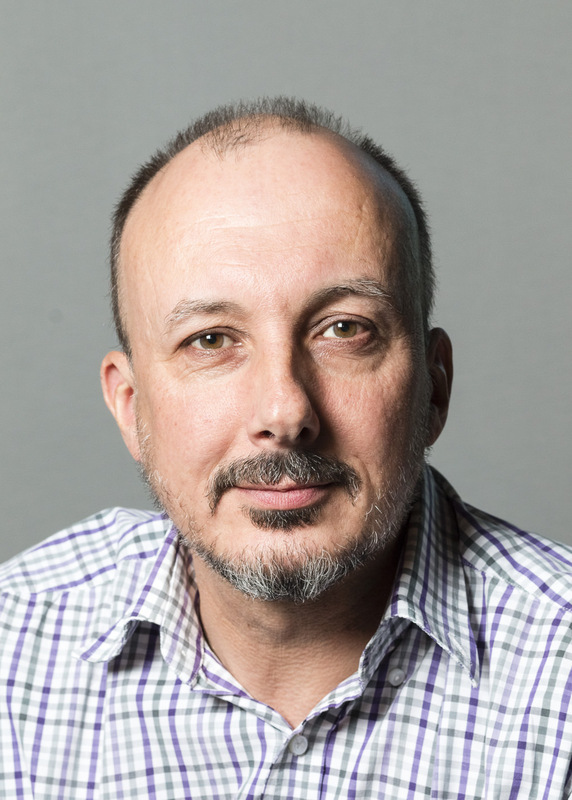 Our unlisted partners typically work exclusively within a single client organisation (often their employer), enabling self-service access to the full range of tools and materials. 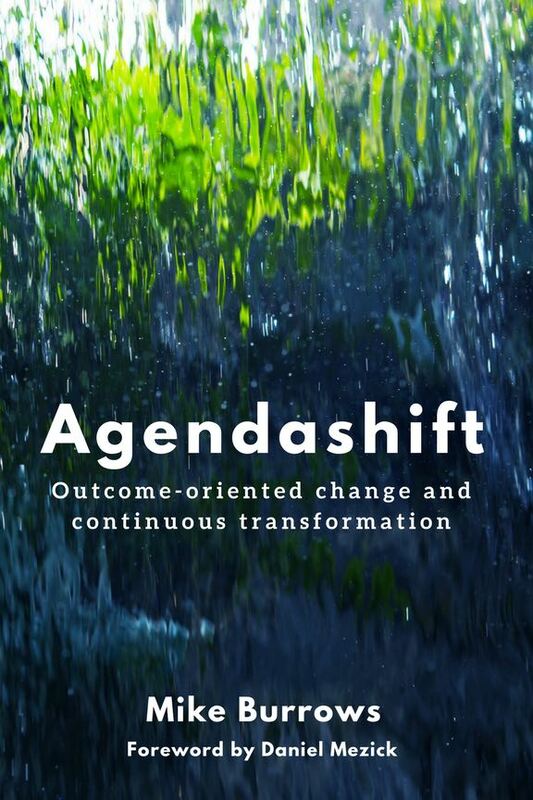 The book: Agendashift: Outcome-oriented change and continuous transformation, whose the chapters follow the same structure as the workshops.